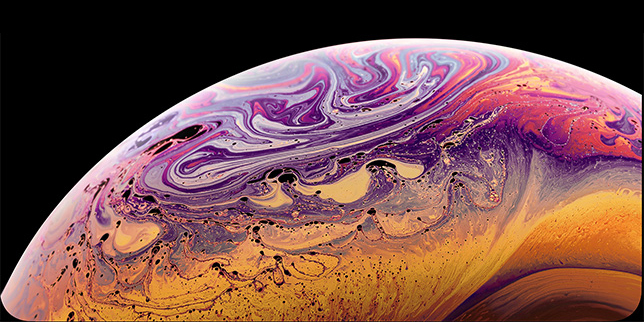 Google revealed several things they had planned for the coming months during their Made for Google event, including several new features and improvements headed to Google Assistant on your smartphone. 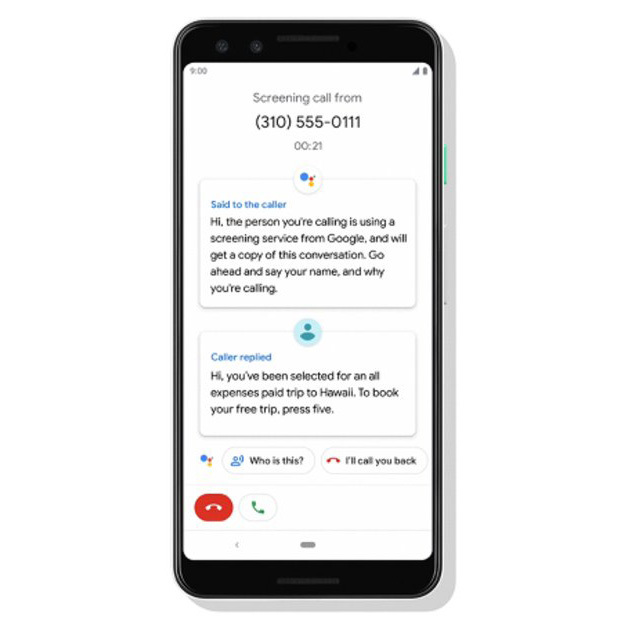 Screen Call will be released to the Pixel 3 this month, and to the first and second generation Pixel devices in November. With Screen Call, Google Assistant will help users manage their spam. 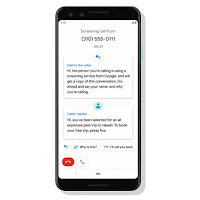 When you see an unknown caller, tap 'screen call' and Google Assistant will take over and transcribe the caller's response in real time. With Virtual Snapshot, you will see event recommendations, as well as see recent notes and lists with important reminders from the visuals overview. Just tap the icon on the top right corner of the screen after activating Google Assistant, or swipe up. 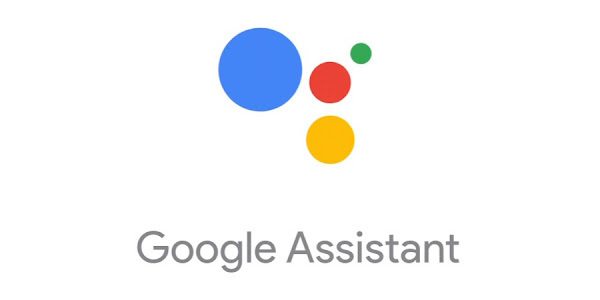 Pixel 3 owners will be able to use Google Assistant without unlocking their smartphones. 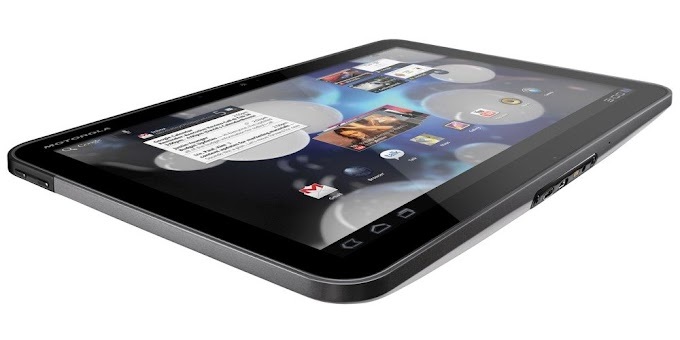 You will have to enable this feature from Assistant settings in order to take advantage of it. Later this year, Google will allow Pixel users in New York, Atlanta, Phoenix, and the San Francisco Bay Area to use Google Assistant to make a reservation at a restaurant on their behalf. 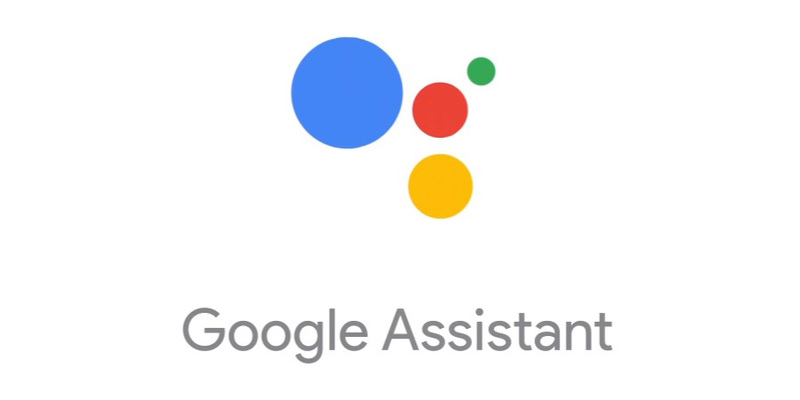 Are you excited about any of these new features coming to Google Assistant ? Sound off in the comments on which of them is your favorite.